辻伸久 (1980). 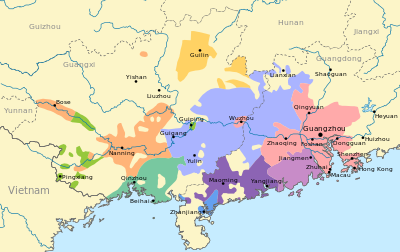 Comparative Phonology of Guangxi Yue Dialects. 風間書房.